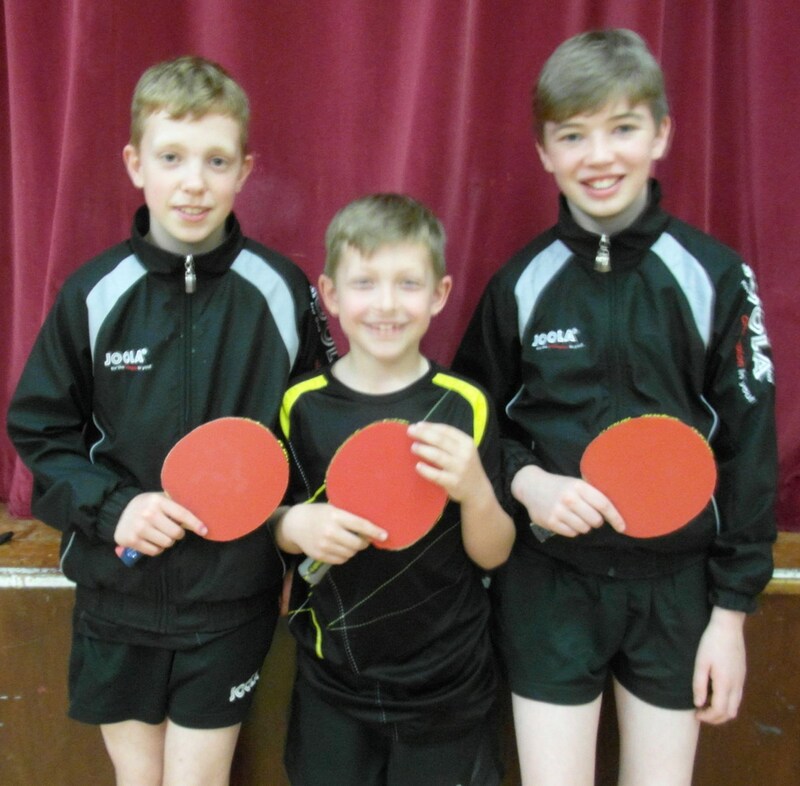 An excellent evening of table tennis at Denbury Village Hall featured the Dyment Doubles Shield Team Handicap Final between two Fourth Division sides, all juniors, Newton Abbot Owls and Torbay Academy 6. 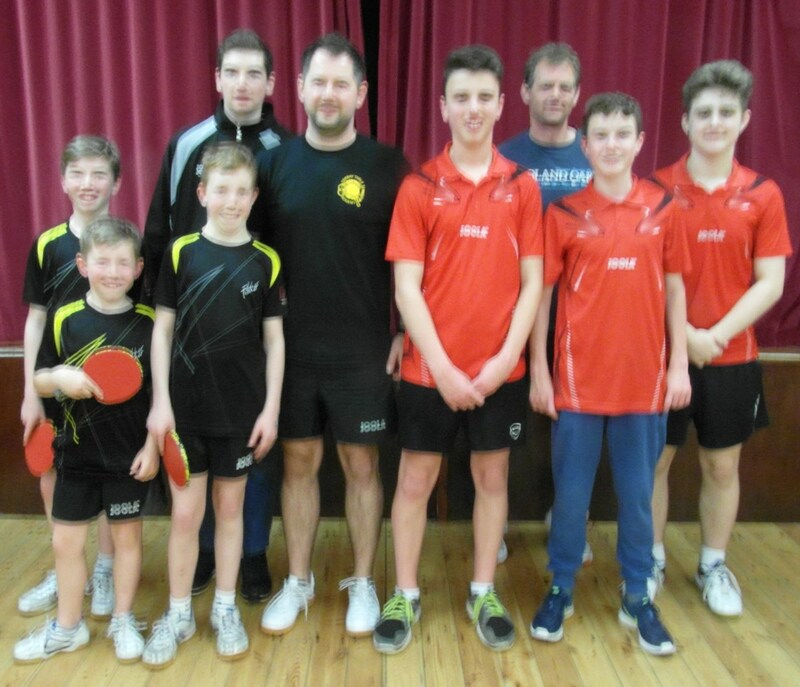 The Academy side, coming into the final without dropping a single set on the way, and crowned as league champions, winning the league by a massive 34 points, were slight favourites but had a fairly big handicap to make up. The Owls side of Dylan Bayliss, Ross Embury and Sam Hiles started the evening really well going in to a 3-1 lead against the younger Academy 6 side of Herbie Sage, Brandon Lewis & Jakub Piwowar. Three of the first four sets went to the fifth deciding leg. When Jakub Piwowar & Herbie Sage combined to beat Sam Hiles & Dylan Bayliss in the fifth set, 3 straight, the comeback was on. The superior technique, shot selection and movement by the Academy players finally took its toll on the hard hitting, power play from the older Owls side, as the Academy team won the final 4 sets to take the title 5-3. There were many excellent rallies that would have not been out of place in a First Division match. A great effort from all of the players who look like they have bright futures in the game ahead of them.